← The Winner of the Autumn Harvest Blog Hop is…. Thank you for being the last day of my blog tour! Hi Laurel, It was like the whole room lit up wasn’t it? That was such an aha moment I couldn’t believe it. Thank you! Hi Ella, Thank you for stopping in. I remember that at the Larry Brooks workshop. It was so cool to watch it all come together! Hi Melissa, I have to say it is one of the best workshops I’ve taken that showed me where I’m lacking and how to overcome it. You truly did distill your story premise to the thing that makes me want to read it–good job, you! Along with your beautiful cover and great writing, this story is sure to sell. Off to buy it …. Hi Cathryn! Thank you for the kind words and purchasing the book. I think sometimes we get stuck on an idea that doesn’t work for some reason, but we can’t figure out why it doesn’t work until we step back and ask the ‘what ifs’ or do some other brainstorming. Celticchick, That’s exactly what happened to me. I needed to step back and have someone make me look at it differently. I like my title too. ;0) Thank you for commenting! Great aha moment in figuring out what wasn’t quite right! Glad this clicked in for you and made your story work! I’ve had a similar ah-ha moment in my own writing. Great tips for brainstorming. 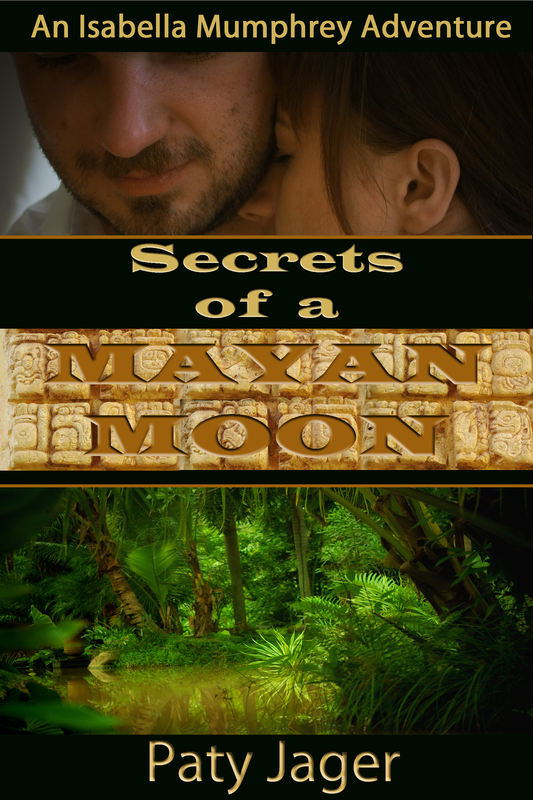 I loved “Secrets of a Mayan Moon”. Great story! HI Diana, Aren’t ah-ha moments the best! It’s when you realize you are writing a bunch of rubble and a couple tweaks make the story what you had imagined. Thank you! Paty, that log line is soooo good. He was absolutley right, human sacrifice is the hook and you executed it beautifully. I completely get how one can be stuck on a character premise. I had the same problem in one of my books because the inciting moment was what had caused me to write the book. IN the end, my 15 pages of that inciting moment was cut down to two paragraphs and it didn’t happen until page 50. I’m glad you are doing an entire series of Isabella Mumphrey mysteries/adventures, because I think your underlying character feeling of being a misfit will continue to play well–even if it never is in the logline. I can’t wait to read the next book! HI Maggie! Yes, once that logline was put out to the world I saw exactly what was wrong and what I needed to do. And it made a much stronger story. I hope the other books in the series live up to your expectations. That’s the problem with coming out swinging on the first book, making the rest equal to it feels daunting! Hi Paty! I remember that “aha” moment for you. Brilliant! Hi Melia! Yes, I think the whole room felt my aha moment! Thanks! celticchick is my egift certificate winner. Please send me an e-mail to patyjag(at)gmail(dot)com so I can get that sent to you. Thank you for commenting on my tour.